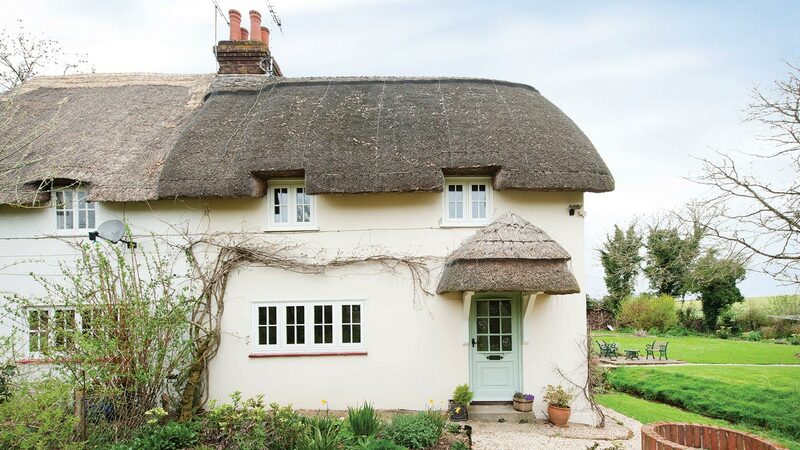 We understand that windows are one of the most important design features within your home, and when you have a period property then it is even more important to find the perfect replacement windows to truly compliment your homes aesthetics. 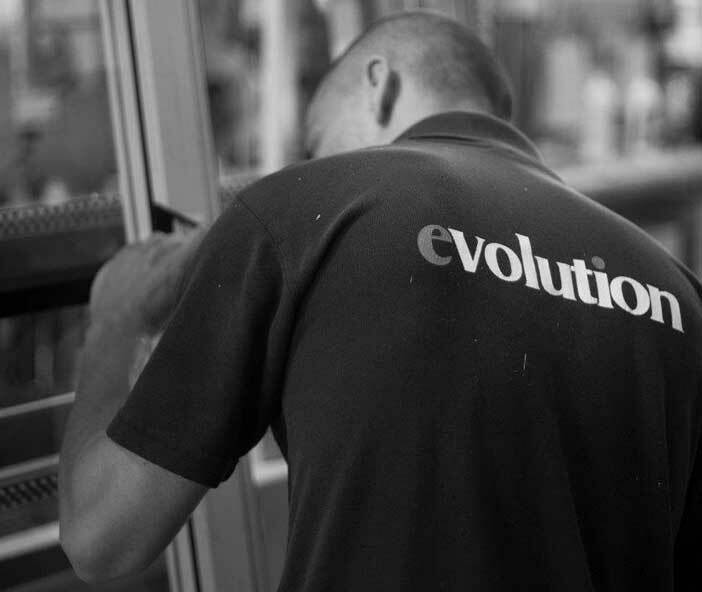 At Evolution Windows we are with you every step of the way to help to ensure that your replacement windows adhere to Conservation Area and Listed Building regulations. Whatever period, whatever window style, we have a window solution for you. 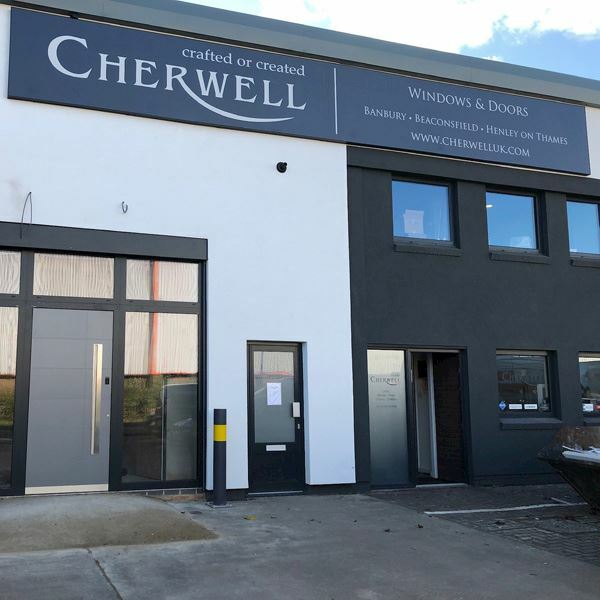 All of our windows feature authentic timber aesthetics whilst helping you meet the demands of modern life - world class A+ energy performance, superior durability, exceptional acoustics as well as next generation security performance. Our expertly crafted range of period replacement windows will bring you the window solution that will be perfect for your period home. Whether you need Georgian or Victorian windows, bay windows, leaded detailed windows or intricate stained glass, we have a period replacement window solution for you and your home. Both of our technological advanced window options, Storm 2 and our Flush windows will deliver hand finished windows that truly replicate the traditional period look and feel but with non of the associated downside of warping and flaking and no need for sanding or painting. 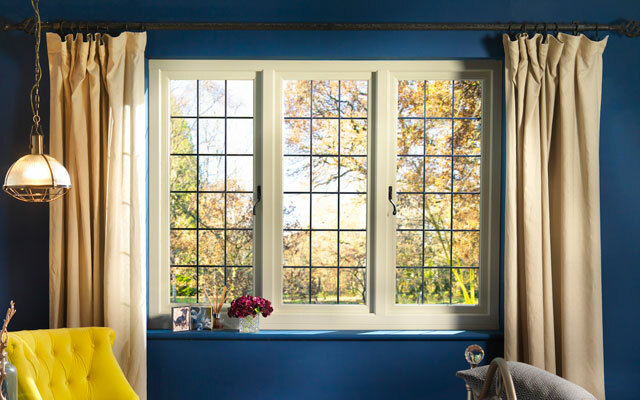 All of our beautifully handcrafted period replacement windows are available in a wide range of finishes and colours. Whether you require a natural wood finish. Or are in need of a more specialised option to adhere to regulations, then we have over 200 RAL colour options available for you so there will always be a perfect solution to ensure you achieve the break-taking finish that your home deserves. Searching for the perfect finishing touches to truly ensure your replacement windows offer you the aesthetics that your home deserves. Evolution can bring you the latest high quality window furniture that truly will compliment your period replacement windows. We have an extensive range of beautiful and classically designed handles and working peg stays. All designed and manufactured in the UK. We understand the unique challenges that you are facing when you are looking to replace your windows within a listed home or a home that is in a conversation area. 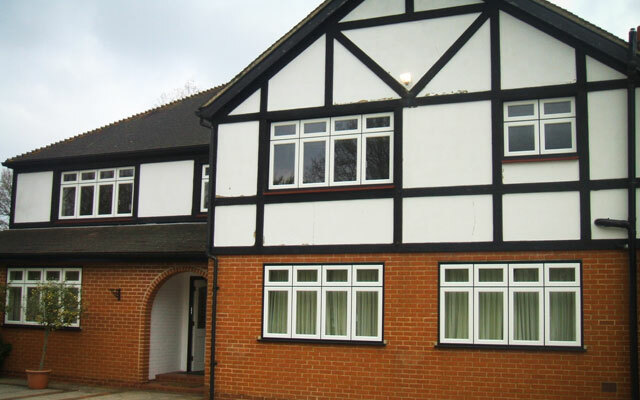 All of our unrivalled traditional timber replacement windows have all been designed and developed to adhere to the Article 4 Conservation Area guidelines as well as Listed Property regulations. Speak to our friendly customer services team today. 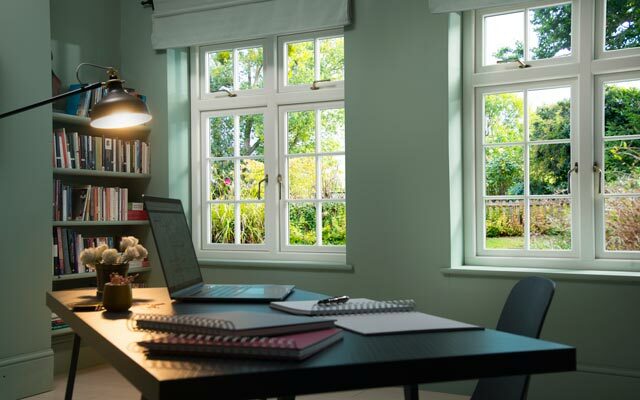 We can help you through the regulation mind field and ensure that you truly achieve break-taking aesthetics but also deliver you the peace of mind to know that your windows meet all of the relevant regulations. 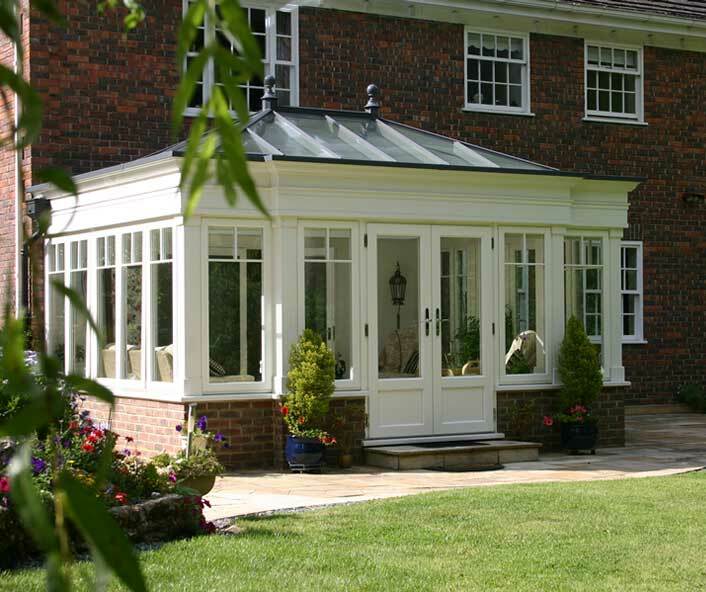 We have a dedicated team of experienced craftsmen who are passionate and highly skilled with years of experience. 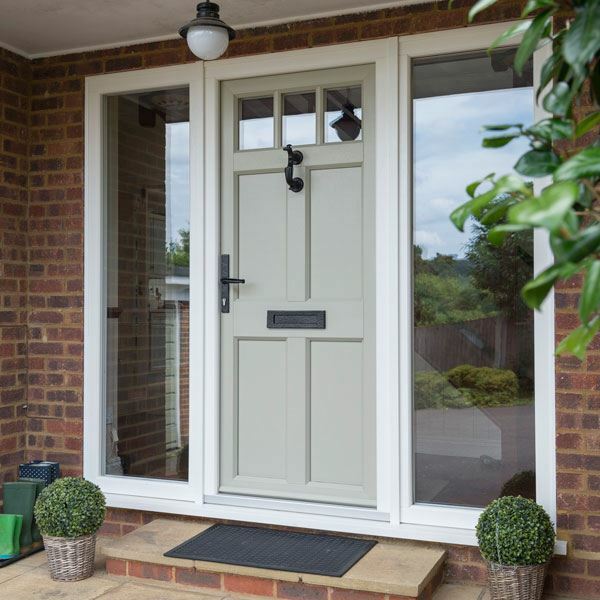 Each and every door is individually handcrafted to your exact specification.